Homes starting over $1 M on 5 Acre Homesites!! Convenient Location 7 minutes from Fairfax Corner! 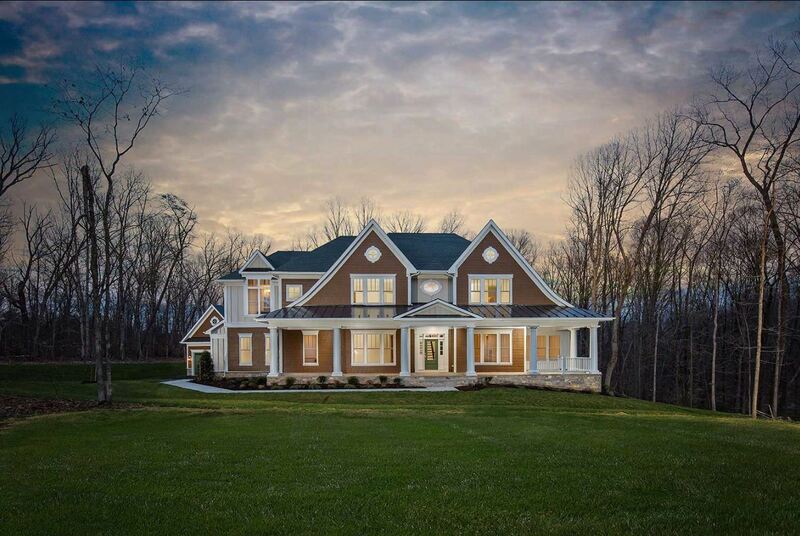 With home sites offering 5+ lush acres in Northern Virginia's beautiful Fairfax County, Fox Chapel Estates provides home buyers the incredible opportunity to experience the grandiose and natural elegance of life surrounded by picturesque Virginia scenery. Located off Popes Head Road in Fairfax County, this breathtaking community featuring Integrity Homes' award-winning architecture and exceptional designs is unlike any other piece of land in the commonwealth. It's yours. This perfect Fairfax County, Virginia address offers the ultimate amenity of location. Wooded Homesites with ample backyards. Live minutes from shopping and dining at Fair Oaks Mall, surrounded by the best Fairfax has to offer with parks, golf, George Mason University & more at your fingertips. Not to mention convenience to Dulles International Airport, Herndon, Chantilly, Centreville and all points beyond.